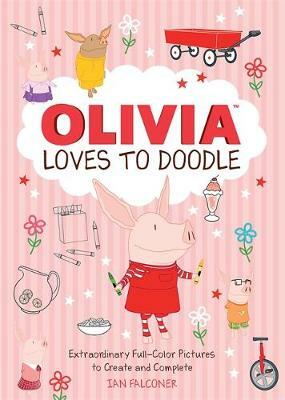 Olivia loves to dream big, and she needs your help to complete her amazing ideas! Help her open her own restaurant, lead the most fabulous parade, plant a surprise for her garden project, and much, much more. Perforated pages make your artwork easy to pull out for display or on-the-go entertainment. The possibilities are endless with Olivia!